Rediff.com » Movies » Are you missing this American Idol judge? Are you missing this American Idol judge? It appears that audiences are missing Simon Cowell on American Idol as TV ratings have bombed for the latest series. Ratings have indicated that viewing figures are down 13 percent on last year for the first show of the tenth series, screened last week. Experts believe it could be the absence of the Mr Nasty, Simon Cowell. The new panel -- Jennifer Lopez, Aerosmith's Steven Tyler and show regular Randy Jackson -- has had mixed reviews. 'Simon's cutting edge is clearly missed. The reality is that people like their reality and talent shows to have a little bit of bite. It doesn't bode well,' the Daily Star quoted one insider as saying. 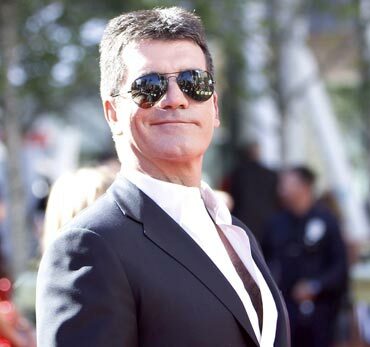 Cowell quit Idol last year to focus on an American version of X Factor. Wedding bells for Lady Gaga? Pop star Lady Gaga may soon become engaged to her bartender boyfriend, Luc Carl. Rumours are abuzz that the on/off couple may be about to announce their engagement after Carl moved in to her luxury 25,000-dollar-a-month Bel Air mansion. The 24-year-old singer began dating the 29-year old barman for a second time last year, having previously had a relationship with him four years earlier before she found fame after meeting the failed rock drummer in a New York bar. The loved-up pair dated for a couple of years before splitting up just before Gaga went global with her first album in 2008. But after getting back together, the loved-up pair is taking things more seriously this time around, according to the Daily Star. 'She and Luc are in no rush to name a wedding date. She doesn't even have a proper ring because he couldn't afford one,' the Daily Telegraph quoted a source close to Gaga as reportedly saying. 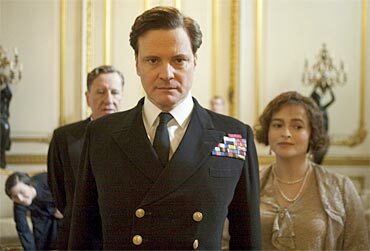 The King's Speech won the Producers Guild of America award for Best Film on Saturday. The British film about King George VI bagged the prize, beating off competition from Oscars favourite The Social Network. The film also beat other strong Academy Awards contenders including Black Swan, 127 Hours, Inception, The Kids Are All Right and The Fighter, reports the BBC. Other winners at the Producers Guild awards included Toy Story 3, which was named best-animated feature, while Waiting for Superman won best documentary. 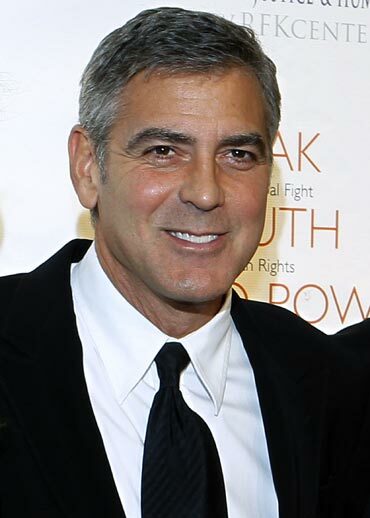 Hollywood heartthrob George Clooney doesn't seem too keen on getting married to Elisabetta Canalis. The award-winning actor, who has been dating the Italian beauty for over a year said in an intervew with Piers Morgan and his own father that his four-year marriage -- to actress Talia Balsam that ended in 1993 -- was enough, reports the Daily Mail. Morgan asked George''s father, Nick, a journalist, whether he was "yearning for the moment" his son would walk down the aisle. 'One attempt at married life ought to have proven how good I was at it,' Clooney insisted. 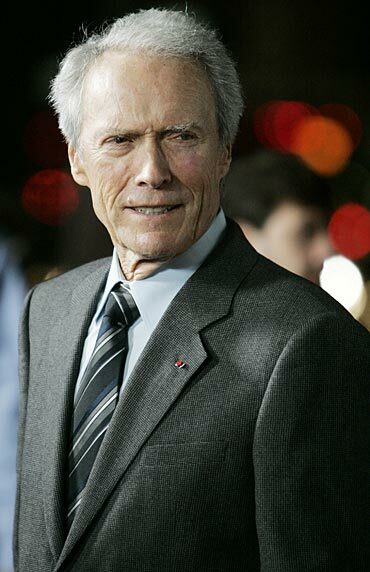 Clint Eastwood and Beyonce Knowles are in talks to team-up for a third remake of A Star Is Born. Beyonce is expected to play the lead character of a rising artist who marries a fading star, reports the Daily Mail. The role was previously played by Barbra Streisand and Judy Garland in the 1976 and 1954 adaptations, and Janet Gaynor in the 1937 original. Studio bosses at Warner Bros have confirmed that the two are in talks for a green-lit fourth version of the classic film, slated for release in 2012.